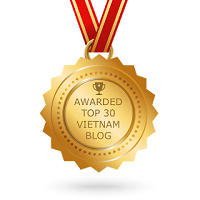 Postcards from ‘Nam | Hello Saigon! and this other collection showing the new face of Ho Chi Minh City. I also spied last week that there have been lots of stamps I’ve missed! So gotta collect those next time I’m there! 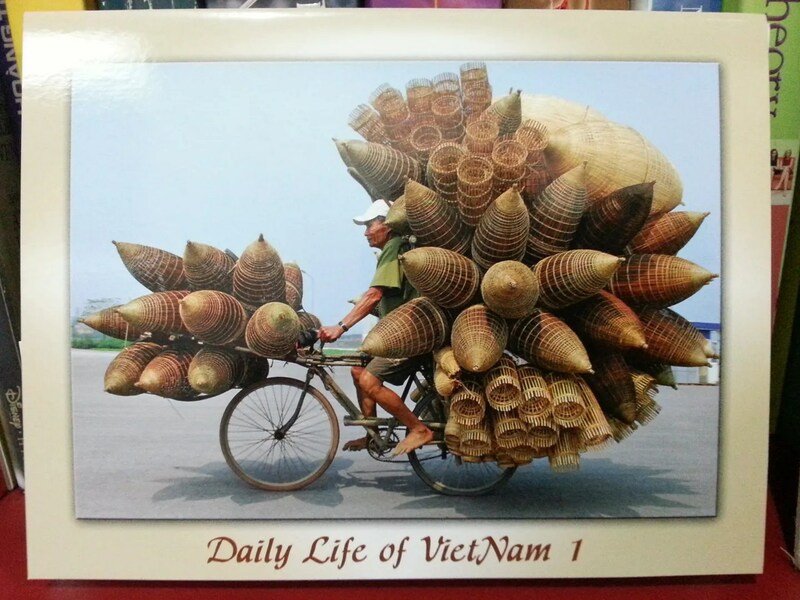 Here are some postcards I sent from Saigon. 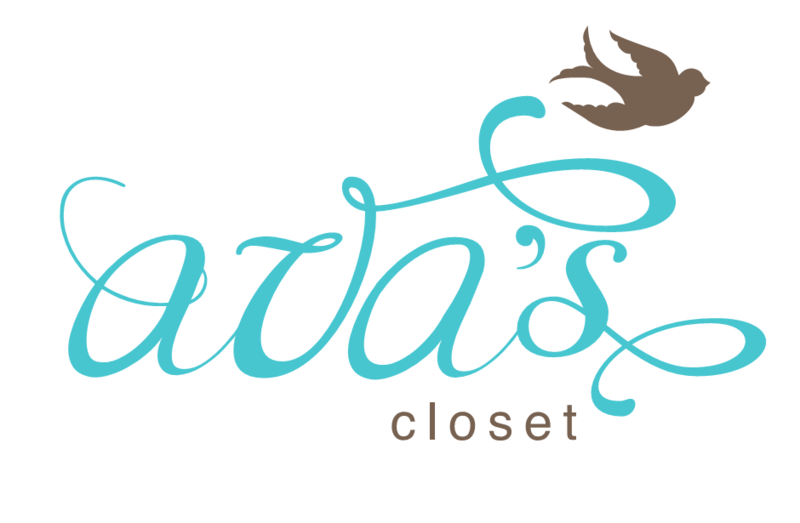 And if you’re interested in any of the collections above, drop me a PM at hellosaigoncity@gmail.com. 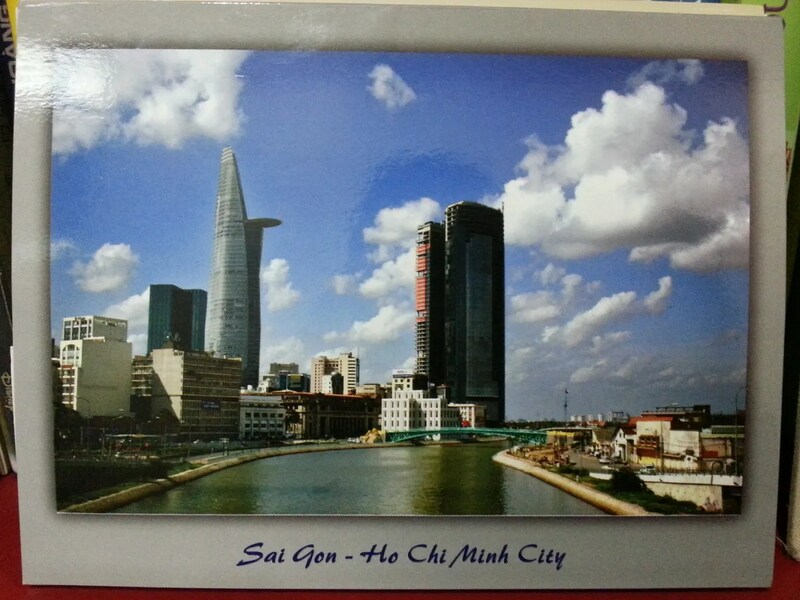 This entry was posted in Sharing Saigon and tagged Ho Chi Minh City, postcards, Saigon, Vietnam. Bookmark the permalink.